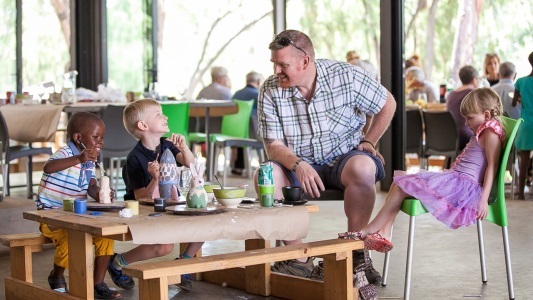 Clay Café is a fabulous artistic activity at The Big Red Barn. 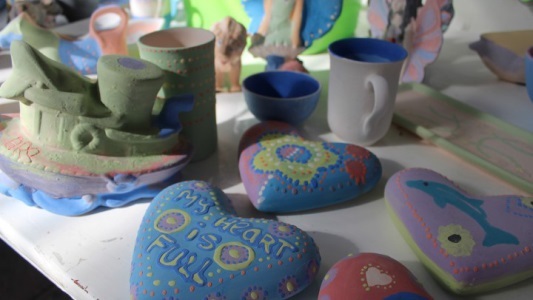 Express your creativity : select a ceramic item from our large range and then paint it using any colour or design that you like. Enjoy a light meal, have a slice of homemade cake or a delicious cup of coffee while you create your work of art. 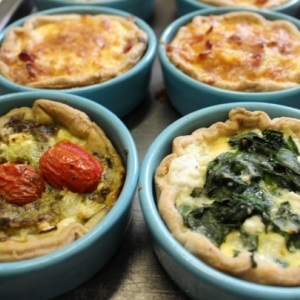 Perfect for childrens parties or adult get togethers. 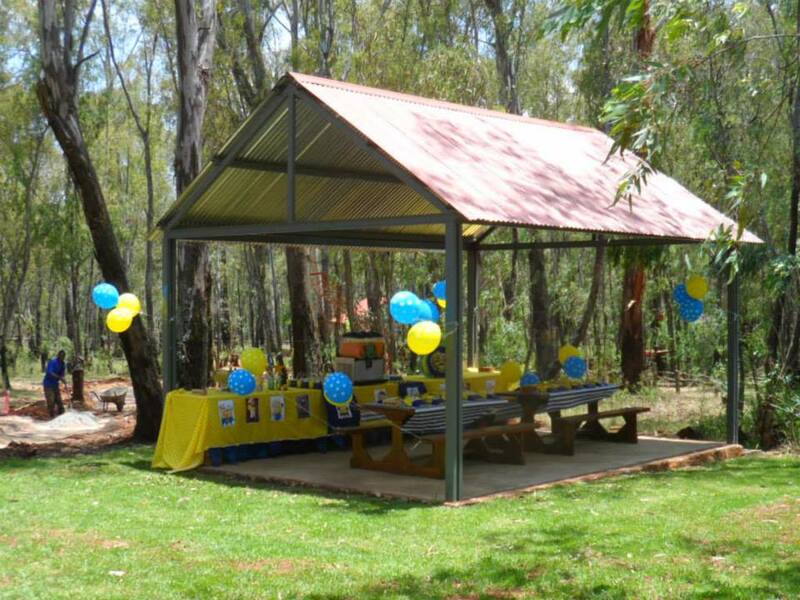 Spend a few leisurely hours in the beautiful venue under the shady gum trees. 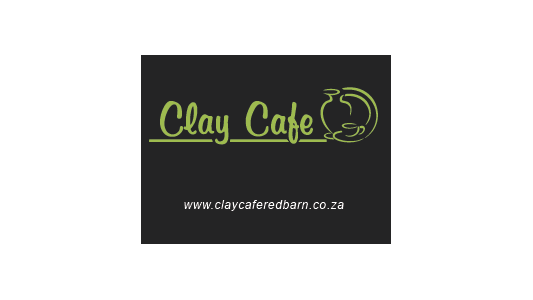 Clay Cafe has hundreds of different unfired bisque items from plates, jugs, mugs as well as decor items and cute figurines especially designed for childrens. 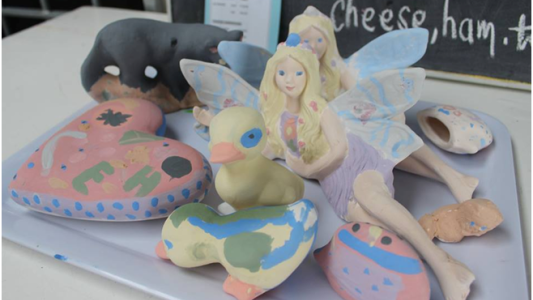 Clay Cafe has what it takes to inspire your inner Picasso. Clay Cafe has loads of different coloured paints, stencils and stamps to choose from so you will never run out of ideas or options. 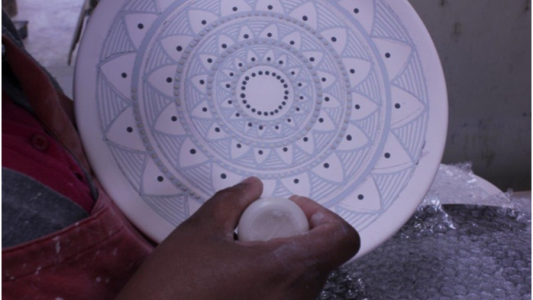 Our friendly and efficient staff are always at hand to assist you with different techniques so that you can create a unique and beautiful piece of art, as a one of a kind gift or something special for your home. Once you’ve painted your masterpiece, we glaze and fire it, and you can come and collect it after 10 days. 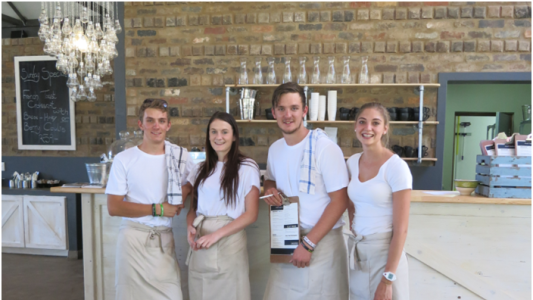 To keep the creative juices flowing, we serve great Truth Coffee ™, and have a scrumptious range of freshly baked cakes and treats as well as a light cafe menu available all day, catering for all tastes and ages. If you are looking for a new venue for a birthday party,baby shower or kitchen tea, come and chat to us about our options. We have something to suit everyone. We are also a great location for team building, or just for a family day out in a beautiful country location.